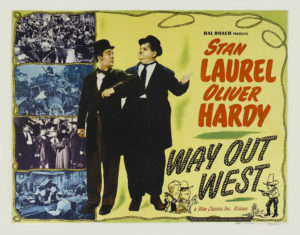 WEST ORANGE, NJ (January 2, 2018) – In a career spanning over 21 years and more than 105 films, Stan Laurel and Oliver Hardy became arguably the most popular and recognizable comedy duo of all-time… so popular that theater owners only had to place placards of the pair outside their venues for audiences to come pouring in. Their “short subjects,” running 20 to 30 minutes were consistently bigger draws than the feature-length films they accompanied. 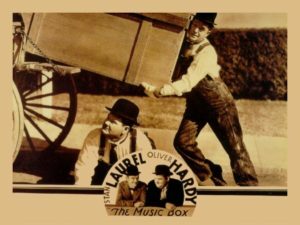 When Laurel & Hardy graduated to features of their own, their low-budget, “bottom of the bill” efforts were often better received than the main, big-budget offerings that topped double-feature bills. 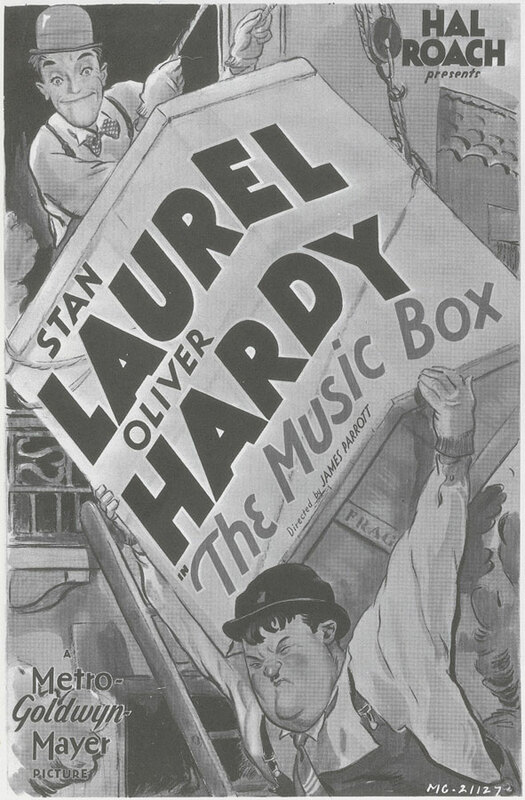 While a constant presence in the pop culture zeitgeist of other countries, Laurel & Hardy’s current popularity in American has been more scattershot. 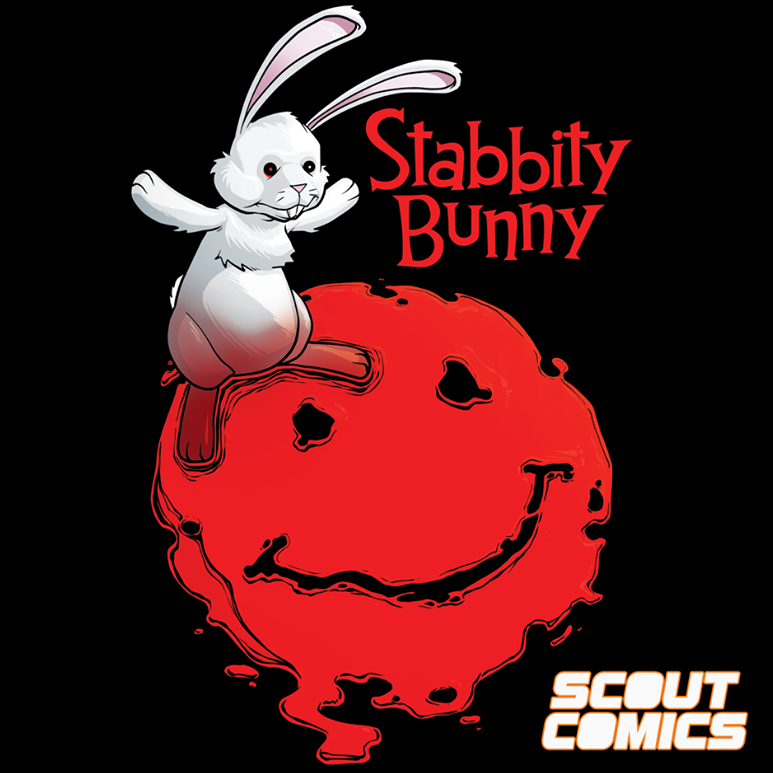 This is due more to changes in the entertainment industry where classic movies are relegated to “niche” audiences, as well as shifts in ownership and distribution of the classic Laurel & Hardy films, than to any perceived negative reception toward the team. “The idea that young people won’t accept vintage film comedy due to its age or being in black and white, is a misconception. 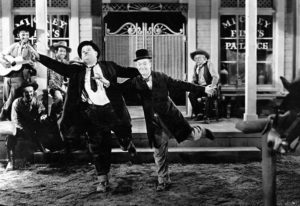 Whenever the films of Laurel & Hardy, Abbott & Costello, The Marx Brothers, The Three Stooges, and others are screened for audiences, young adults and children are often the most receptive audiences of all,” says Paul Castiglia, a local writer, documentary producer and film historian. Castiglia should know. 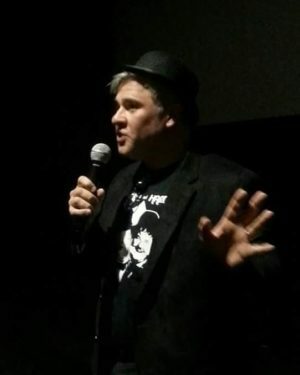 For five years in a row, he has hosted a screening in the annual eight-week West Orange Classic Film Festival, held every January through February at the Essex Green AMC Dine-In theater. Castiglia’s focus is on the more popular, “popcorn” films from Hollywood’s “Golden Age,” often featuring classic comedians from yesteryear like Laurel & Hardy and their successors, New Jersey’s own Abbott & Costello. “After a screening of Abbott & Costello Meet Frankenstein, a little boy in the audience raised his hand to ask if there’d be sequels… what more proof do you need that audiences, especially young people, need merely to be exposed to the classics to appreciate them,” emphasizes Castiglia. “In fact, the joyous laughter of an audience when viewing such films is overwhelmingly infectious,” he adds. Of all the classic comedians, Laurel & Hardy are Castiglia’s “cause celebre.” Coming upon the pair via TV airings in the early 1970s, Castiglia was immediately transfixed by the delightful duo. 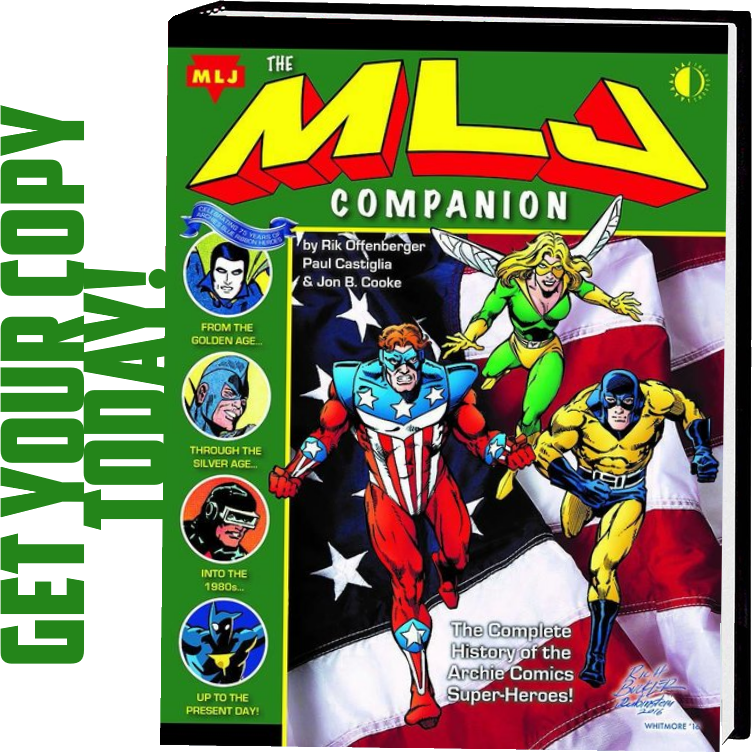 He’d scour TV Guide listings seeking upcoming broadcasts, borrow books on the team as well as Super 8 movies of their films from his local library, collect films of his own, as well as a host of items related to the team including books, toys, comic books, apparel and more. He’d even screen the films in his basement for the neighborhood kids to enjoy, complete with popcorn. 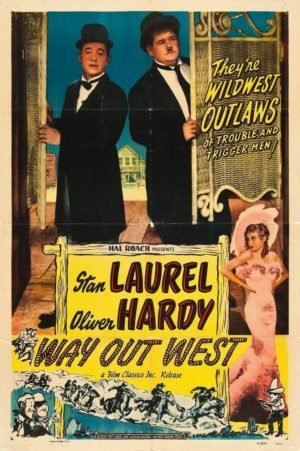 On Sunday, January 28th, Castiglia will introduce as well as do a post-screening discussion and Q&A on two of the team’s most famous films: the legendary Oscar® winner for Best Live-Action Short of 1932, The Music Box; plus the heralded feature film classic from 1937, Way Out West. 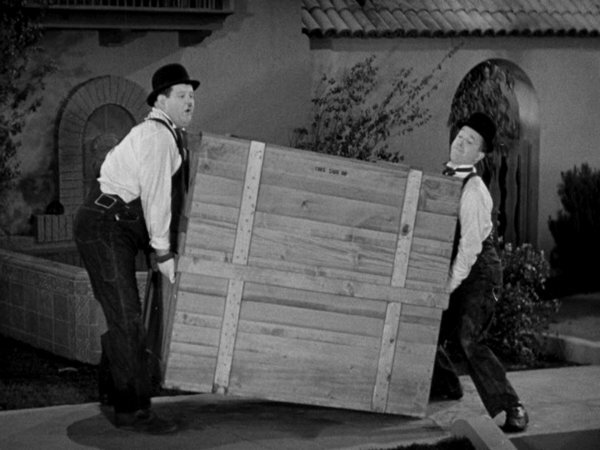 These films offer a rare opportunity to see the master comedy duo on the big screen, in the prime decade of their careers, the 1930s. Best of all, the West Orange Classic Film Festival is privileged to show wonderful new restorations of the films from UCLA and Sabucat. The Music Box presents man’s Sisyphean struggle through life, as Laurel & Hardy attempt to deliver a piano up a long, long, long, long flight of stairs. Way Out West transports the reluctant heroes to the west to face cowboys, sheriffs and unscrupulous saloon owners. And YES… it is the film featuring the delightful dance routine that’s become one of the internet’s most famous animated GIFS. The restorations are part of a current renaissance helping to bolster the duo’s notoriety in America. There have been several Laurel & Hardy DVD and Bluray releases with more on the way, a steady stream of books as well as revised editions of some of the more essential texts including Randy Skretvedt’s Laurel & Hardy: the Magic Behind the Movies and Scott MacGillivray’s Laurel & Hardy: from the Forties Forward; a cover-featured article in nationally distributed Closer Magazine, and even a bio-pic starring Steve Coogan and John C. Reilly, focusing on the act’s final days touring the world and delighting audiences live on stage. 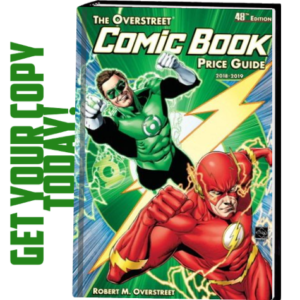 Castiglia, a writer of comics and animation, is involved in several projects related to film history. In addition to speaking at the West Orange Classic Film Festival, he’s contributed to a book of essays on the films of Vincent Price for Midnight Marquee Press, is writing a book called Scared Silly about classic horror-comedy films where comedians get mixed up in spooky situations (www.scaredsillybypaulcastiglia.blogspot.com), and is an Executive Producer of an upcoming documentary about the Dead End Kids and Bowery Boys (www.imdb.com/title/tt3744254). 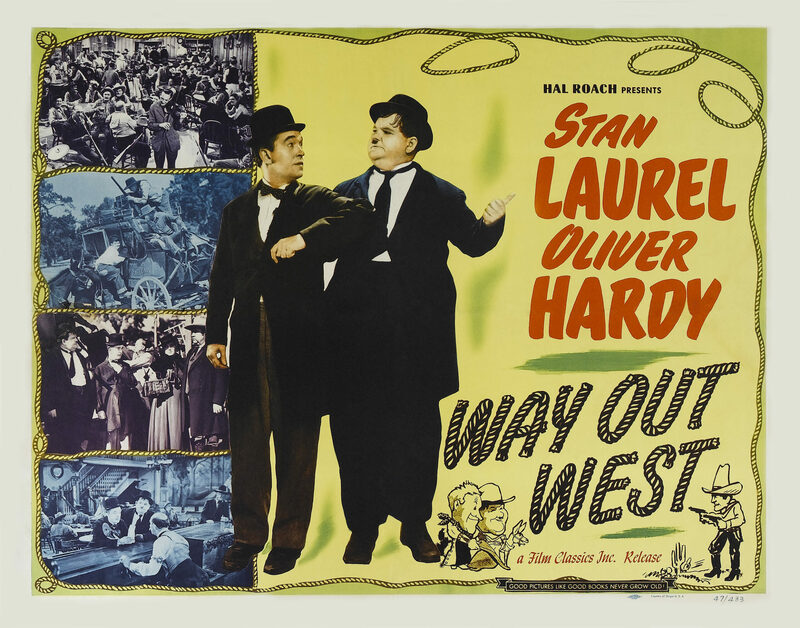 The Laurel & Hardy Double Feature screening takes place at the 11th Annual West Orange Classic Film Festival on Sunday, January 28th from 2:00 to 4:00 at the AMC Movie Theater at Essex Green, located at 495 Prospect Avenue, West Orange, New Jersey. Other films being screened in the West Orange Classic Film Festival include Rosemary’s Baby (1-7), The Great Dictator (1-14), Shadow of a Doubt (1-21), Love & Anarchy (2-4), The Black Maria Film Festival (2-11), Do the Right Thing (2-18) and Shane (2-25). 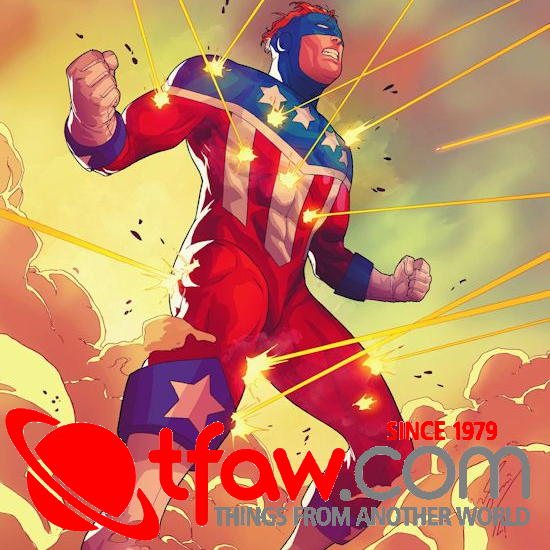 Tickets for all shows are available for purchase at Fandango.com.